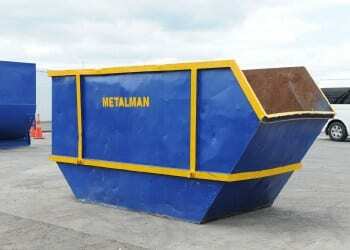 Whether you’re tidying the garage, dealing with factory offcuts, or improving your corporate recycling systems, Metalman will take scrap metal off your hands and recycle it according to global standards. Tidy up and cash in while minimising your impact on the environment with scrap metal recycling. Ensure your scrap metal is responsibly recycled with regular or one-off scrap metal services. We’ll deliver a scrap metal recycling bin to suit your requirements. Scrap metal services include regular pick-up for bins in assorted sizes. 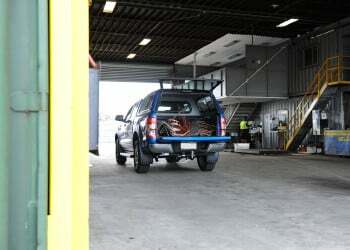 All our scrap metal service vehicles have certified scales for weighing at your site. Payment options include cash in hand or direct credit by the following day. Make money from your clear-out. Simply bring your metal into one of our convenient covered yards for one-step scrap metal recycling with payment in cash or to your account by the following day. Fill your car or trailer and turn that junk into cash. 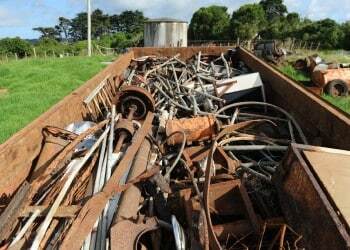 Keep your site clean, safe and clutter free with a regular scrap metal pick up. 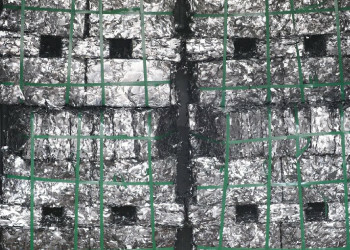 We’ll make short work of factory offcuts including aluminum swarf, extrusion and other items not handled by the smaller metal dealers. We’ll do the work to salvage the unused metal on your farm and turn a cost into cash. Call your local dealer to discuss scrap metal pick up at your farm or rural property..
Minimise downtime and improve your margin on the job with a cash injection. 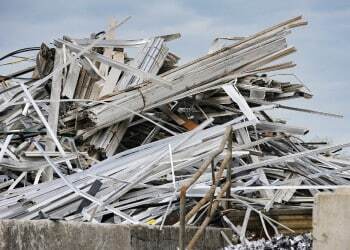 Metalman partners with leading demolition companies to extract maximum value from a demolition. Get in touch to arrange a metal bin service for one-off demolition jobs or building site clean-ups. Take advantage of our selling power and dedicated export department. 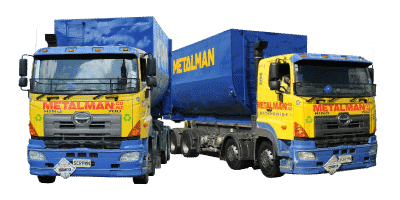 Metalman acts as a metal broker, consolidating metal from smaller dealers and leveraging combined market power to fetch great prices for a wide range of scrap metal. Bring scrap metal to your local dealer or give us a call to arrange regular scrap metal pick up for your business. 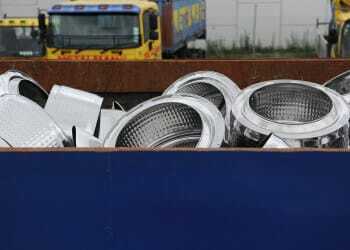 Are you an international buyer of scrap metal? We have dedicated scrap metal export specialists and ship a large range of metals including swarf, aluminium, stainless steel, copper and lead acid batteries, just to name a few. Contact our scrap metal export team for current metal purchasing opportunities.